Quicker and safer trains for all. 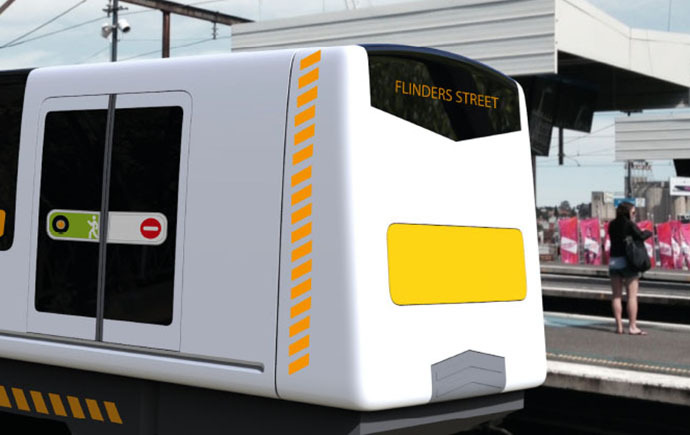 This research proposes an alternative train carriage design that consists of a series of innovations pertinent to Melbourne but with resonance internationally. 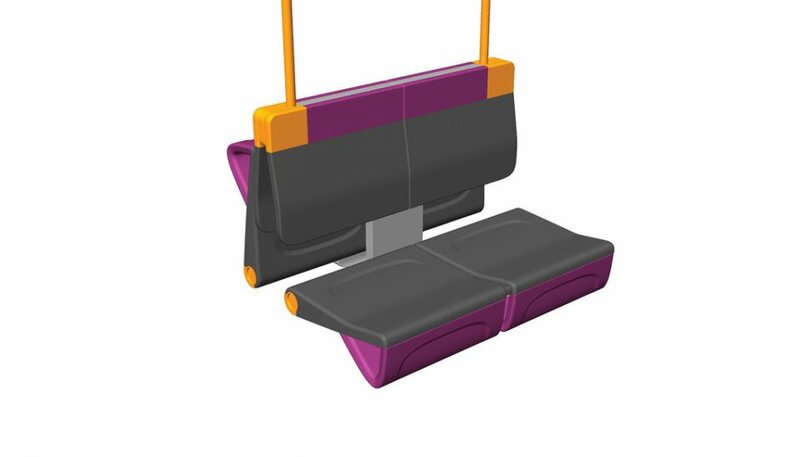 Key features of the design improve dispersal and passenger ingress and egress. 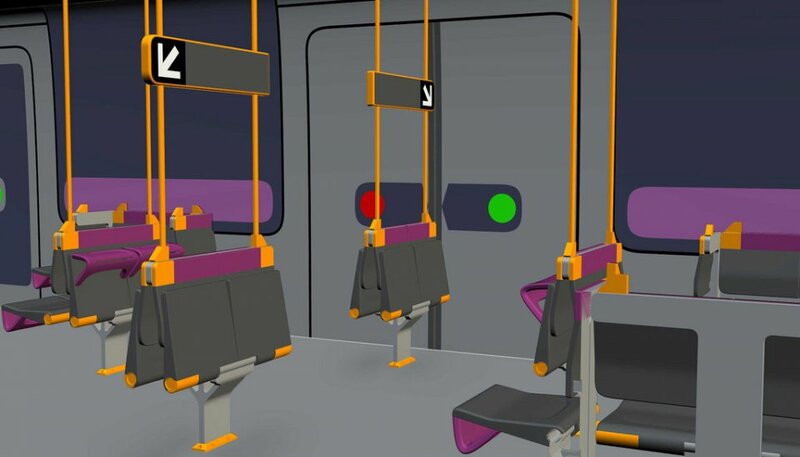 Research showed extended dwell times due to excess passenger numbers can be reduced by three distinct rearrangements of the carriage interior. 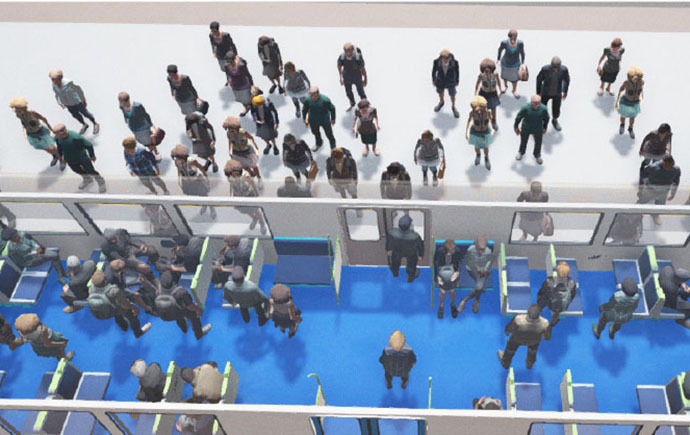 The design innovations were validated by computer crowd simulation software to establish the efficacy of passenger flow. 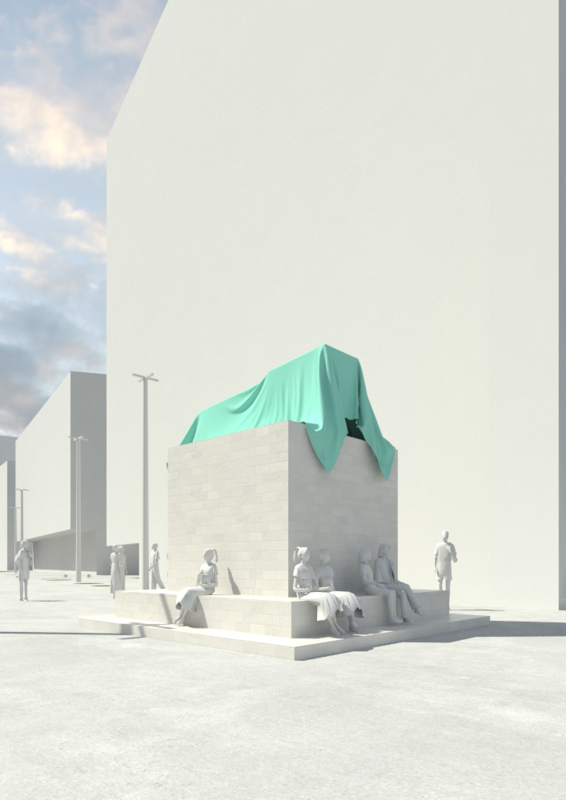 The outcome of the modelling has shown that the concept design demonstrates a significant improvement in passenger accessibility, dispersal and dwell-time stability. 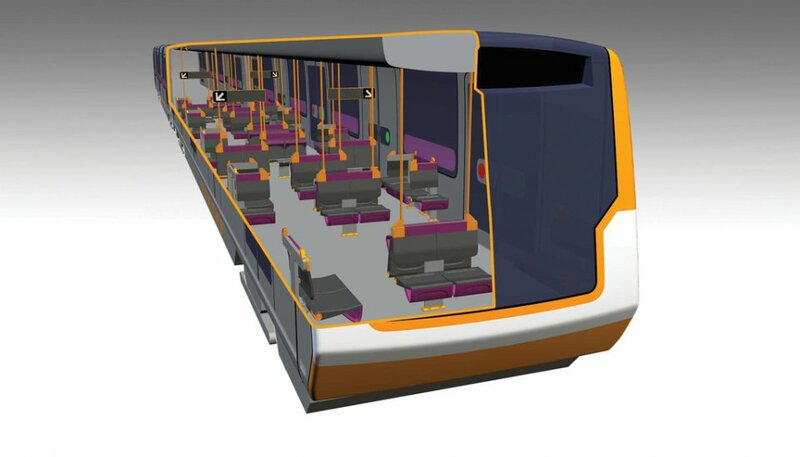 Three quarter cutaway view of train interior. Alias model undertaken by Ilya Fridman. 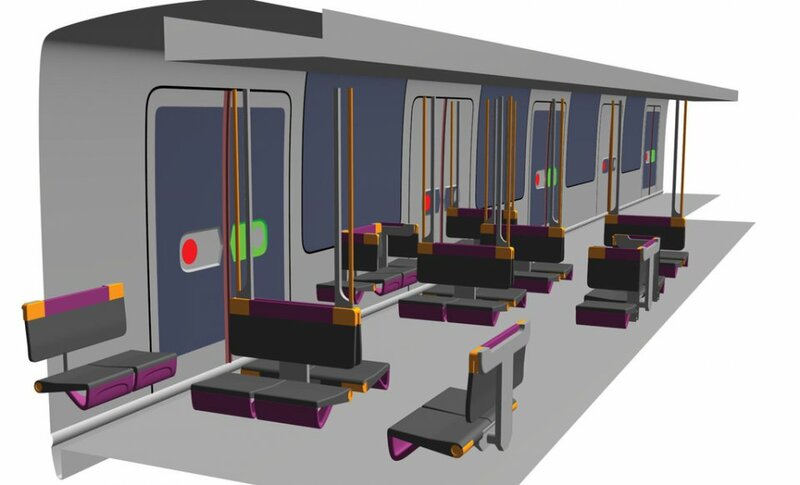 Interior view of train showing stowed peak door seats. Alias model undertaken by Ilya Fridman. Interior view of train, showing all day vestibule area. Alias model undertaken by Ilya Fridman. 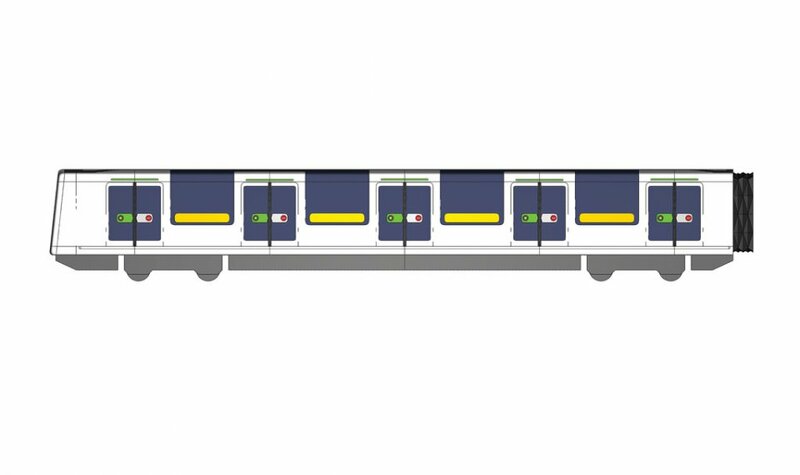 Elevations of train exterior. Illustration created by Selby Coxon. 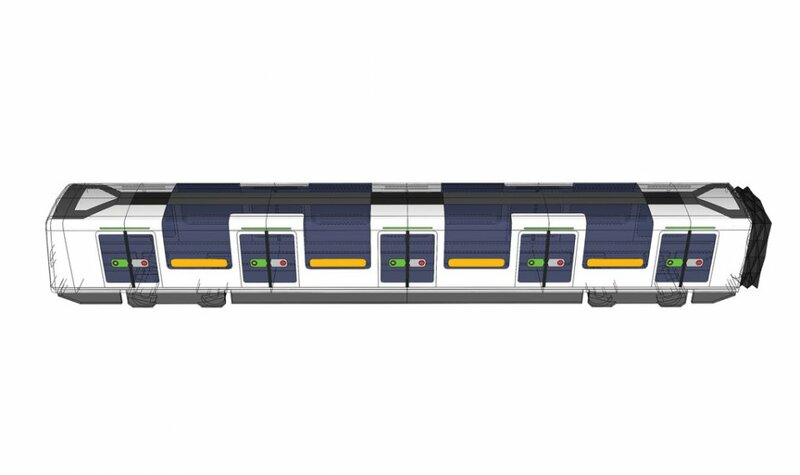 Plan view of train exterior roof window configuration. Alias model undertaken by Ilya Fridman. Side view of train exterior. Alias model undertaken by Ilya Fridman. 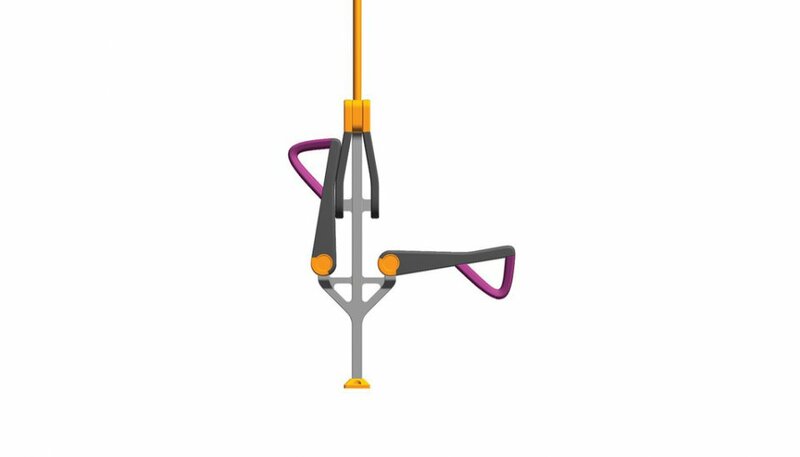 Side elevation of folding seat assembly. Alias model undertaken by Ilya Fridman. Three quarter view of central folding seat cluster. Alias model undertaken by Ilya Fridman. 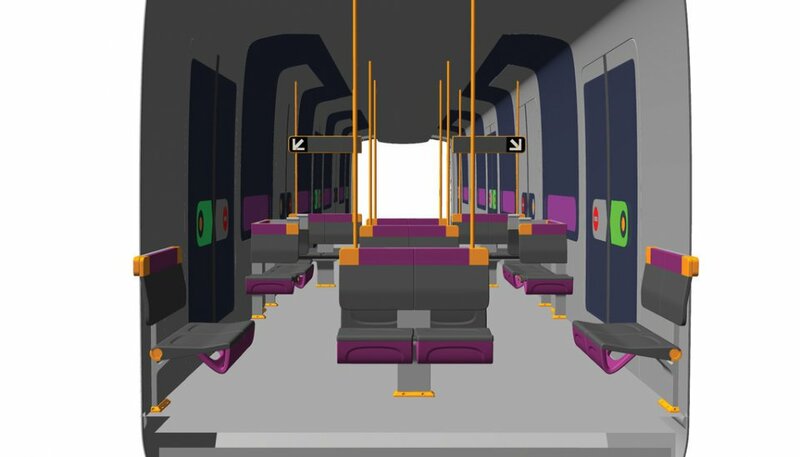 Interior view of train looking at the central seat cluster. Alias model undertaken by Ilya Fridman. 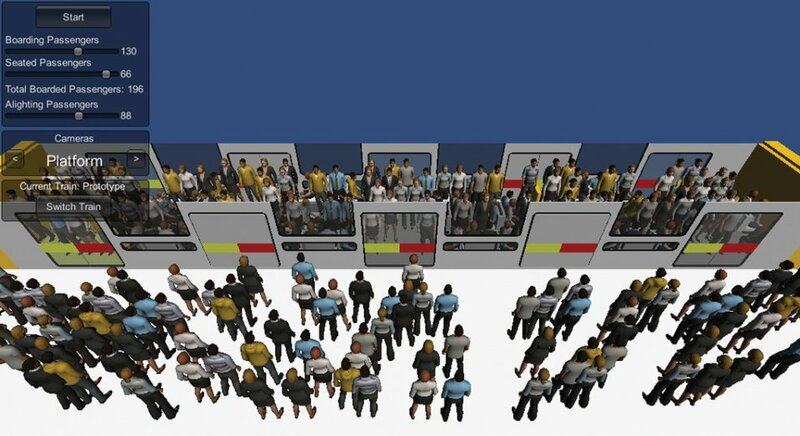 Simulation of dispersal behavior created on Unity. Code written by Elliott Wilson.